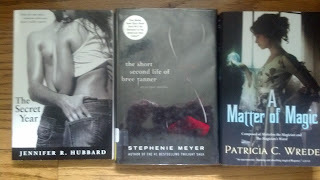 I'm sorry for the crappy pictures below, I didn't realize they were bad until I was putting them into this post and I didn't feel like taking new ones so this week on the blog I give you sub-par pictures of awesome books! 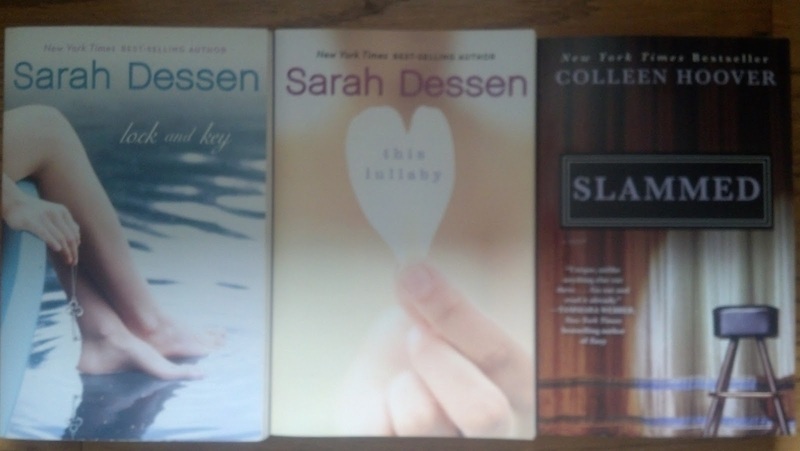 All of the books I bought at my Local Thrift Shop so I got some crazy good deals on them (I spent less then 10 bucks for all of them) and now can't wait to do some Sarah Dessen summer reading! I agree with Taylor. I am definitely hoping Rose Under Fire is as good as Code Name Verity. 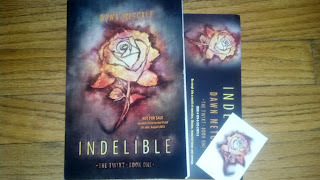 I really would love to read Indelible by Dawn Metcalf as well. Requesting now! Enjoy your reading! Great haul of books, hope you enjoy Rose Under Fire - I haven't read Code Name Verity yet but I've only heard good things about it. 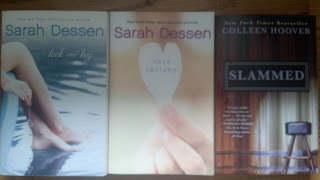 Sarah Dessen is amazing, enjoy your reads!! And Indelible looks really good, jealous! 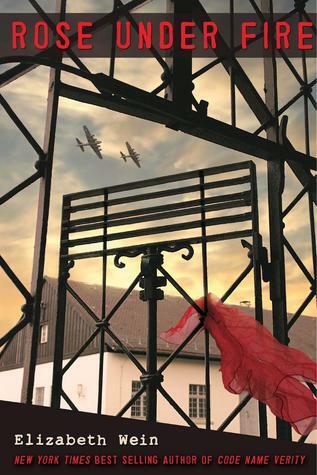 I do so love the cover for Indelible, I hope you love it! Indelible sounds SO GOOD! I hadn't heard of it before and added it to my TBR list! Awesome! Happy reading! Fab books this week. Hope you enjoy them all! You can see my STS here. Great book haul. I loved Slammed. Rose Under Fire, you lucky girl! I can't wait to read that one! Indelible looks awesome! 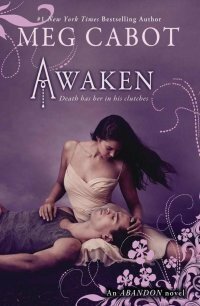 I got Awaken too (just started reading it)I Love Sarah Dessen! I hope you enjoy all of your books.